Have a basketball fan in the house? 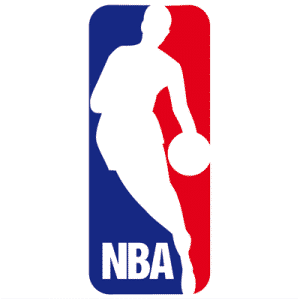 Click here to visit the NBA site and you’ll have access to a free trial of NBA league pass. Just click “Get Started” -> “Launch” and register on the next page. This offer is good until November 6th.